How Wabi Sabi are you? Wabi Sabi is an ancient Japanese art form that honors all things old, weathered, worn, imperfect, and impermanent by finding the beauty in the imperfections. 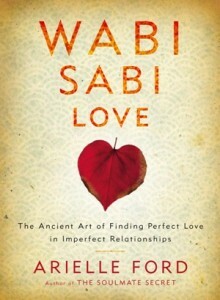 Arielle Ford’s new book, Wabi Sabi Love: The Ancient Art of Finding Perfect Love in Imperfect Relationships, shows you how to find the beauty and perfection in your own and your mate’s imperfections. Take this quiz to find out where you fall on the spectrum of Wabi Sabi Love. 1) Are you a perfectionist? A) Yes—all the time, about nearly everything. B) Most of the time. A) Must straighten it immediately. B) Notice it but keep walking and eventually straighten it. C) Rarely notice it, but if you do, it doesn’t bother you. A) Annoying to the point of unbearable at times. B) Unattractive, and you wish you could change them. C) Unusual, but they make him or her even more loveable! A) Cringe and then criticize him or her. B) Silently judge your partner but usually keep quiet. C) Make a joke or light of the situation. 5) How true is this statement for you? : How my partner behaves and treats me determines whether or not I am happy. A) Yes, this is true for me. B) Often this is true for me. C) Rarely this is true for me. A) To encourage him or her to give it up, and you refuse to participate. B) You don’t like it, but you begrudgingly give your partner the space to indulge his or her passion. 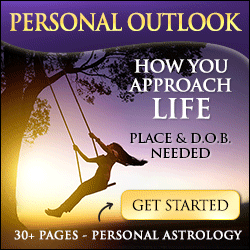 C) You decide to find a way to join in the fun in a way that works for both of you. A) No possible way. You cheated. We’re done. Zero tolerance rule applies. B) You might be open to counseling, but a liar is a liar, and you are pretty sure you can never trust them again. C) You are hurt, but in your heart believe that everyone deserves a second chance. A) Berate your partner for being so careless. B) Get mad, but quickly move into action mode to retrieve it. C) Race back to security to ensure your partner can fly with you. A) Tell your partner to watch it on the other TV. B) Flip a coin to see who wins. C) Offer a compromise to record one and watch the other first. A) You are essentially incompatible and probably shouldn’t even be together. B) These are often points of conflict, but you are doing your best to find ways to compromise. C) You don’t have to agree on everything to be happy together. 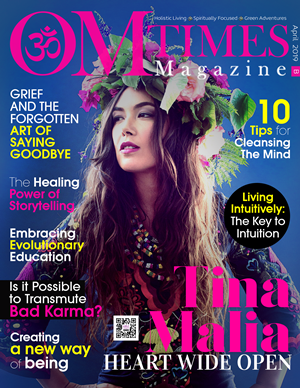 Learn how to be more accepting of the imperfections in yourself and others—read Wabi Sabi Love today! You are a perfectionist and highly value structure, order, and having things “just so.” You may even find things that are not “perfect” painful to see, hear, or observe. Embracing the Wabi Sabi concept of finding beauty and perfection in imperfection will be a real challenge for you, but it is essential to establishing lasting happiness in your relationship. You’re not quite there yet, but reading Wabi Sabi Love will help you become a full-fledged Wabi Sabi artisan. Finding beauty and perfection in imperfection may sound a little odd to you, but with some practice, you can increase your level of joy, wonder, and happiness by viewing you and your partner in your natural light! Congratulations! You are a natural when it comes to Wabi Sabi Love. This book will reinforce your beliefs and expand your appreciation for the imperfect. Your Wabi Sabi Love artisanship is contagious; so be sure to share it with others wherever you are. As the saying goes, love makes the world go ’round. Thank you for doing your part!